Please telephone 07740 410717 or 0114 245 1379 to book your MOT appointment. Bill Beevers has been a motorcycle testing centre since the MOT test was introduced in 1960. The then Ministry of Transport under the direction of the Minister of Transport Mr Ernest Marples decided that all vehicles over ten years old should have their brakes, lights and steering checked every year. This became known as the “ten year Test”, or alternatively the Ministry Of Transport Test – which became shortened to ‘MOT’. The Testable age was progressively reduced to 3 years by April 1967. Over the years the MOT Test has been extended and expanded to the comprehensive examination which is today’s MOT Test. And the Test is developing all the time. Significantly since the 1990s has been the development of highly sophisticated emissions Testing for vehicles with catalytic converters fitted. Who was Bill Beevers? 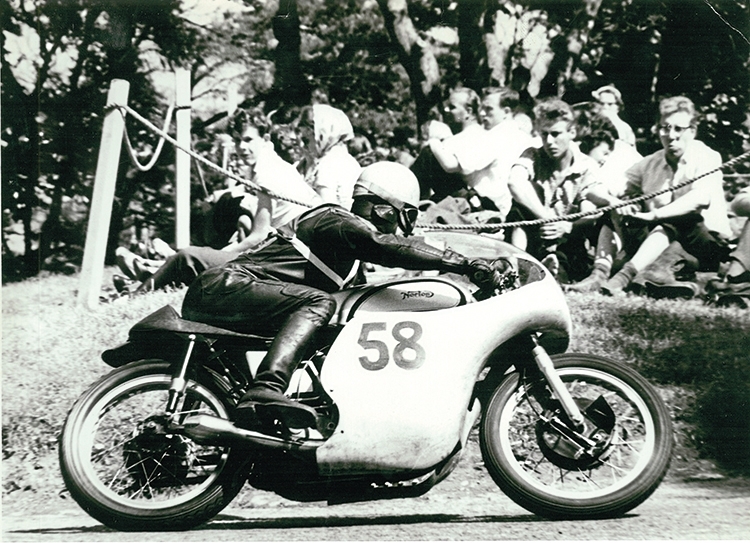 Bill was a motorcycle agent in Sheffield, who began racing in the Isle of Man TT in 1935. He rode in no fewer than 39 TT Races, ending his association with the Island course in the 1960’s, by which time he had a shop on Firth Park Road at Page Hall, selling BMW and Isetta bubble cars. Later in the 60’s he became Sheffields first Honda motorcycle agent. His name lives on in the form of our motorcycle sales and MOT testing centre in Sheffield. As well as being a testing centre, we are also very well known within the local biking community. Our services cover MOT testing, with or without a service, and tyre changing. Any manufacturer, any model. To book your appointment ring Stuart on 07740 410717 or you can use the email form to the left of the page and Stuart will get in touch to confirm your appointment. 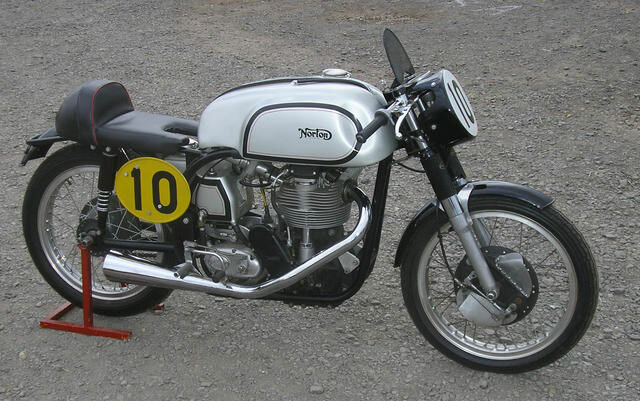 Ex-Bill Beevers, 1955/56 Norton 500cc Manx Racing Motorcycle. Sold for £26,450 inc. premium at Bonhams.